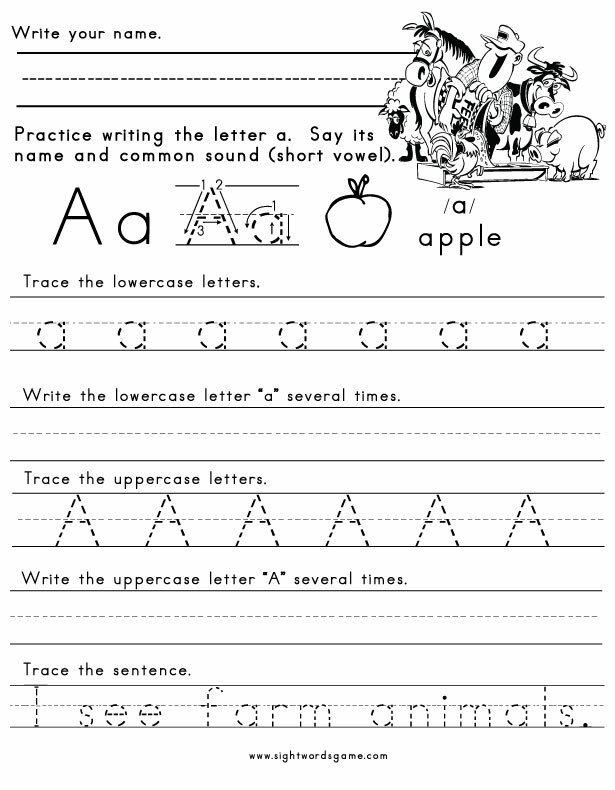 We created free worksheets to help your child learn the letters of the alphabet. We created over 150 alphabet worksheets. In addition, we created over 50 alphabet coloring pages. Please use our search feature to narrow your results. Search Tip: Use quotation marks around a letter, e.g., if you are looking for letter H worksheets, type “h” into the search box below. Ideally, letters should be formed from top to bottom and left to right with a continuous stroke when possible. Encourage your child or student to say each letters name and most common sound.